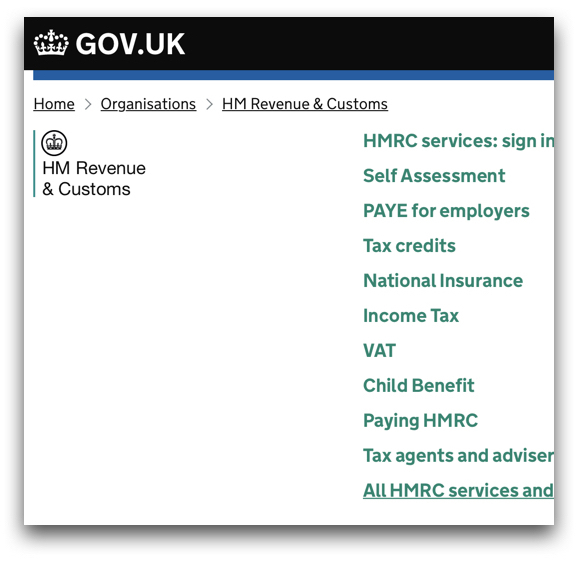 to go online and give HMRC the information about your personal income and self-employed expenses for the tax year that ended the previous 5 April. to pay any outstanding tax for that same year – HMRC will already have sent you a bill for this if you need to know about it. I meet many people in our freelance training workshops who leave everything to the deadline, often because they think tax is complicated and they’re a bit fearful of it. For most people tax really isn’t that complicated, and so I always encourage people to do it as soon as they can, just to get it out of the way. Even if you haven’t done your tax return yet, don’t panic. Put aside a couple of hours to get the information together, make a nice big pot of tea, and select your favourite Spotify playlist. Get online and sort it. You’ll love yourself once it’s done. Do you need a Government Gateway Login? If this is your first year of completing a tax return online, you’ll need a login from the government for the gov.uk website. Part of the login information comes in the old-fashioned post. So get your skates on NOW (I’m typing this on 14th January), as your login code might take ten days to arrive, which is perilously close to 31st Jan. If you’re feeling a bit last-minute-ish about filing your tax information, why not set yourself a new year’s resolution to be more organised next year. Collect information about income and expenses as you go along. I do this every week for about 15 minutes, usually on a Friday morning. By the end of the tax year on 5 April, everything is ready to file a tax return. The advantage of this is that you can file your return straight away. Waiting until 31st January is a mug’s game! There are no disadvantages to filing as soon after 5th April as you can. There are also some advantages – like you might get a tax rebate sooner. 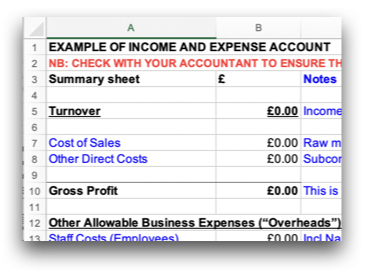 I have always used a spreadsheet to collect income and expense information in one place. If you come on one of our finance workshops I’ll show you how that looks – and give you the template. More usefully, there are plenty of software packages now that can help you with this process. Some are basic, but cheap (eg 1tapreceipts), and others are more powerful and less cheap (eg FreeAgent). 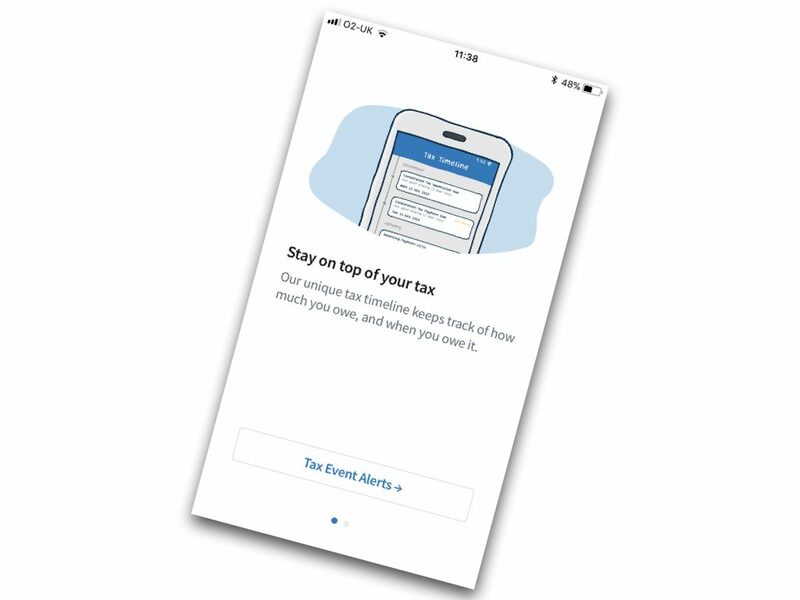 HMRC are keen to make all our tax digital. So software is the way it’s going. This is new to everyone, so we spend a bit of time looking at how it will work in our freelance finance courses. The changes might seem daunting for some, but the aim is to take the sting out of that 31st January deadline. See you on one of the courses!